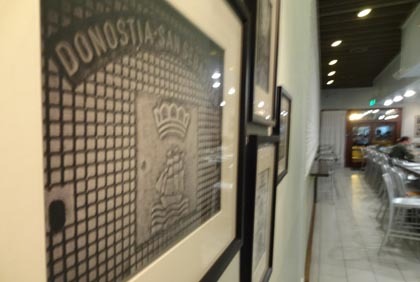 Initially under the name of Donostia, it changed its name to PintxoPote in 2015. Inspired in Donostia style pintxos and small portions. It serves some Basque products, like sagardoa (cider) and Txakoli.